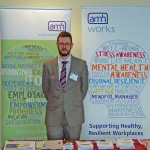 AMH Works provides quality Mental Health training programmes for employers to support healthy, resilient workplaces. 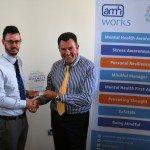 AMH Works also develops the skills and learning required to effectively manage employee mental wellbeing in the workplace. 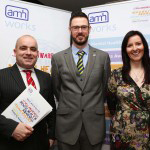 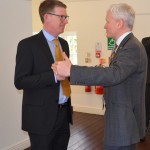 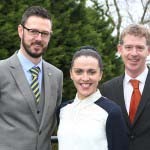 AMH Works delivers Mental Health training and consultancy services to some of the Top 100 companies in Northern Ireland and the UK including Tesco, Sainsbury’s, Allstate NI and Schrader Electronics. 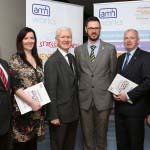 Mindful Manager equips managers with skills, knowledge and confidence to address employee mental ill-health in the workplace. 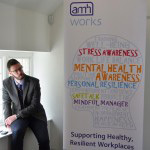 Mental Health Awareness develops the understanding of mental ill health and the skills to (effectively and sensitively) support employee and personal well-being. 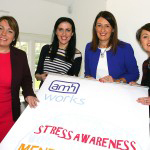 Stress Awareness identifies commons stressors that impact on an individual’s functioning and provides practical advice on how to reduce or remove the negative effect of these. 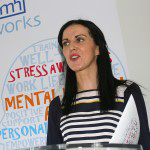 Personal Resilience shows the effects personality and thinking styles have on stress levels and the ability to cope. 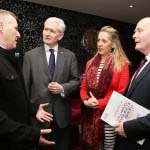 Safetalk will prepare you to identify persons with thoughts of suicide and connect them to suicide first aid resources. 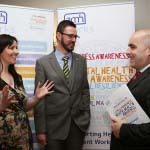 Mental Health First Aid enhances understanding of mental ill-health and develops skills, motivation, knowledge and confidence in offering help to individuals with acute mental ill-health. 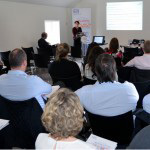 "Excellent training! 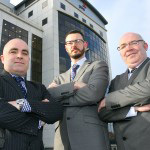 Very useful and will have a big impact on looking at situations in my workplace."